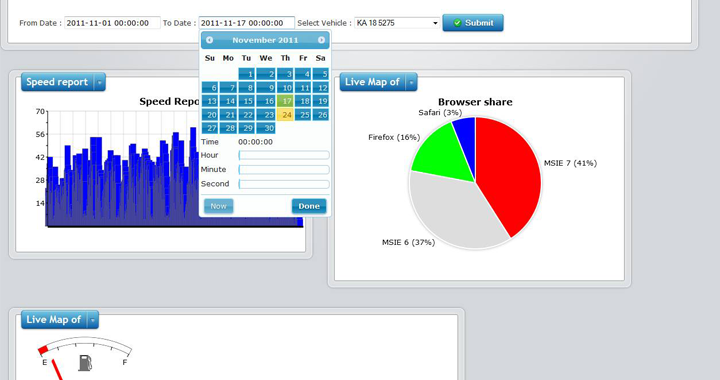 Eagle eye is an online vehicle tracking website. It track’s the vehicle location and manage the activity of the vehicle. Vehicle tracking is based on the GPS tracking technology with flexible, advanced mapping interface. Fuel management is a key thing in it and able to monitor the speed of the vehicle. View live vehicle locations and can able to view where the vehicle stops. It can able to monitor whether the vehicle travelling path is right or not. 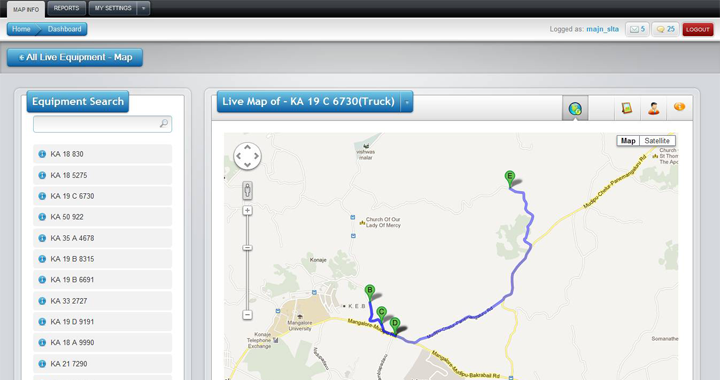 Access information Access information about your vehicle tracking anytime. See exactly where your vehicles have been and how they been driven. Fleet tracking solutions are available.